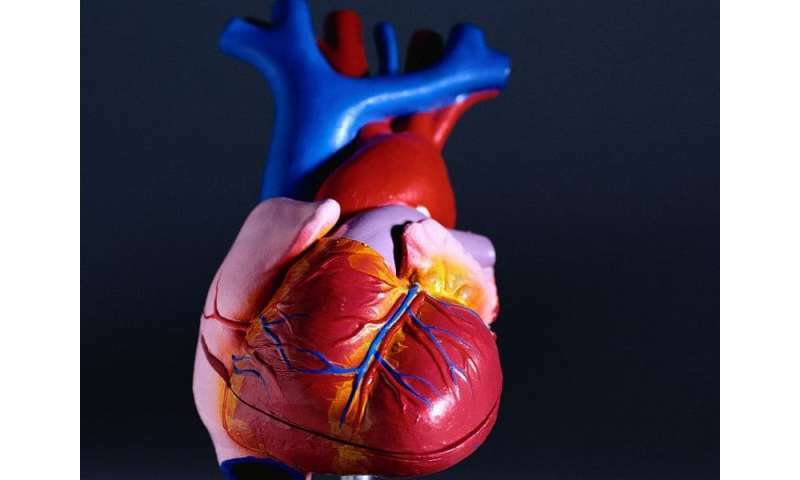 (HealthDay)—The Cardiovascular Disease Population Risk Tool (CVDPoRT) algorithm, which includes 12 variables, can discriminate cardiovascular disease risk, according to a study recently published in CMAJ, the journal of the Canadian Medical Association. Douglas G. Manuel, M.D., from the Ottawa Hospital Research Institute in Canada, and colleagues used prospectively collected data from Ontario respondents of the Canadian Community Health Surveys linked to hospital admission and vital statistics databases to derive the CVDPoRT. Body mass index; hypertension; diabetes; and multiple behavioral, demographic, and general health risk factors were included as predictors. Data were included for 104,219 respondents aged 20 to 105 years. The researchers found that in the combined derivation and validation cohorts, there were 3,709 cardiovascular events and 818,478 person-years of follow-up (five-year cumulative incidence function, 0.026 and 0.018 for men and women, respectively). Twelve variables were included in the final CVDPoRT algorithm, which was discriminating (C-statistic: 0.82 and 0.86 for men and women, respectively) and was well-calibrated in the overall population (five-year observed cumulative incidence function versus predicted risk: 0.28 and 0.38 percent for men and women, respectively) and in 206 of 208 pre-defined policy relevant subgroups. Policy-makers can use the tool to calculate risk profiles for different populations. Though it is set up for use in Canada, it can be adapted for any of the 100 countries that collect health survey data. "The CVDPoRT algorithm can accurately discriminate cardiovascular disease risk for a wide range of health profiles without the aid of clinical measures," the authors write.